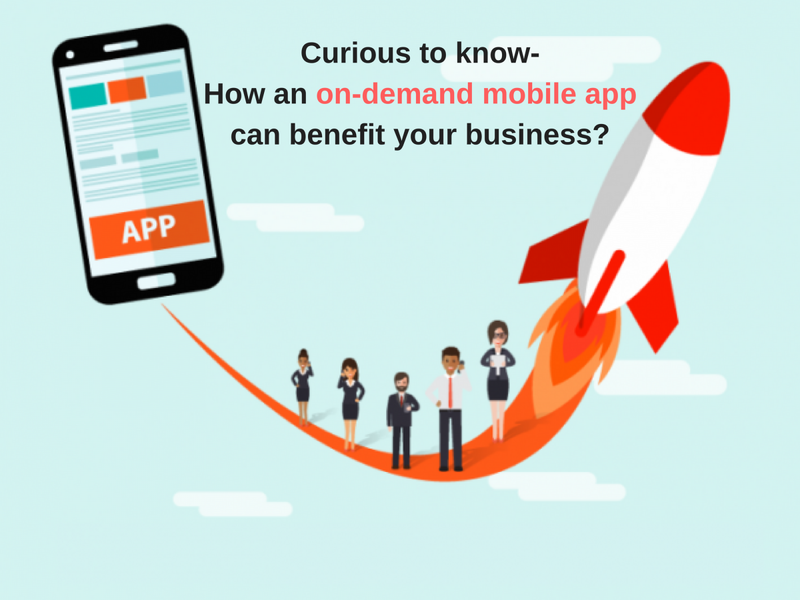 Curious to learn how an on-demand mobile app can benefit your business? 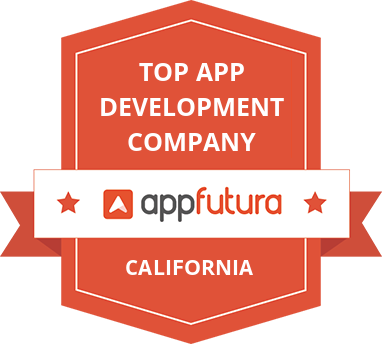 There is a buzz these days called on-demand mobile app development. You would have heard a lot about such “on-demand apps” and read about them, but yet not thought whether to go for it or not. This confusion or dilemma is normal. because every business is unique in its own way and required unique solutions. you may feel that your current offline clientele is less costly for you to acquire as compared to capturing online leads. But, certainly, this is not the case. Increasing competition and rising difficulty level or survival has at least proved it. World is moving fast, technologies are growing fast and lifestyles are changing fast. And hence, On-demand servicing or production model is a ‘perfect fit’ for any industry. Today customers are too busy to reach out to you, so, it’s time for you to reach out to your target audience and make their life easy. 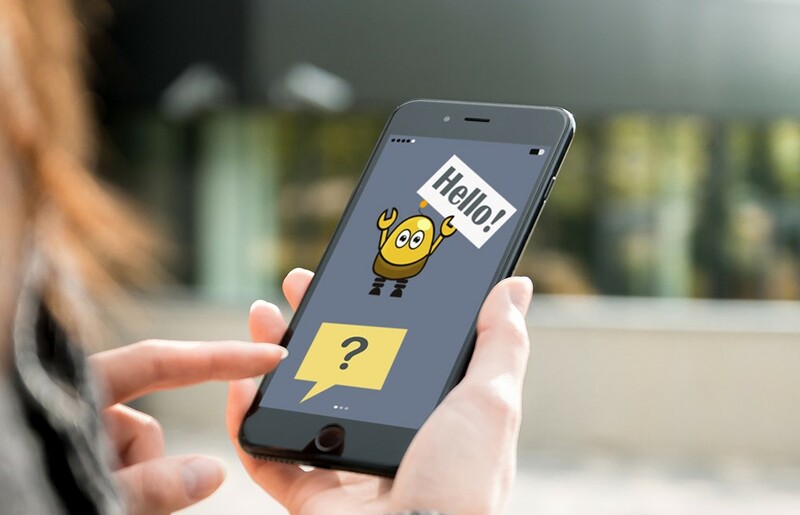 To understand the business benefits of on-demand apps, all you need to know here is what exactly an on-demand mobile app development is and what it characteristics are! Let’s take a look, turn by turn. In layman terms, on-demand mobile app development is the process of developing custom mobile applicatons that are used in providing on-demand services or products. Based on your business offerings and target audience, the following elements will change in the particular on-demand mobile app development. For an instance, think of Uber app and Foodpanda app. Both have different target audience and different offerings. Hence, their apps are different not only in look and feel but also from other development aspects. 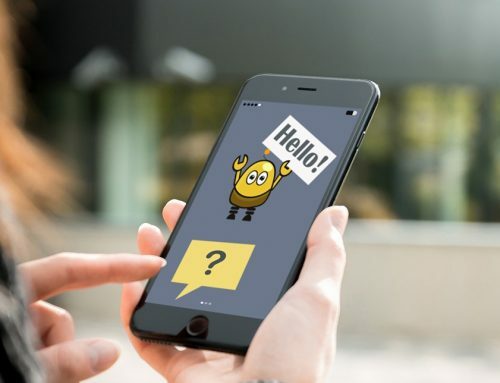 If you are unsure whether an on-demand app is suitable for your business or not, the straightforward answer is, it can be suitable to any business. To name a few, industries like healthcare, education, finance, banking, insurance, food and beverages, oil and gas, logistics and transportation – all have embraced on-demand apps. 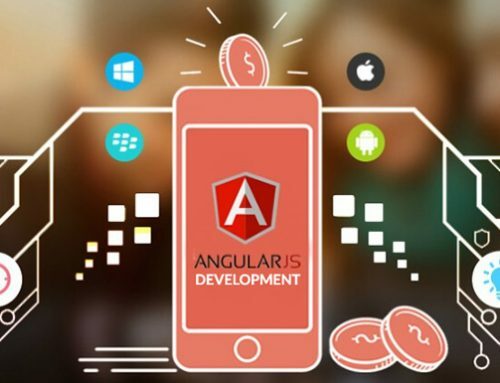 With more than 80% business owners trusting the on demand app development services, no question can be raised on the efficiency of well-customized mobile applications. In this business model, you are more lean towards your customers and can provide more personalized experience. You can provide better value to them and in return achieve a great ROI. This all can be summed up in one word as affordability. Custom mobile applications let you the freedom of integration with your business-specific products. Moreover, they are easy to maintain. Any personal or confidential data stored in your mobile app is more secure than that of canned business applications. In addition, here, you can also enjoy better scalability. 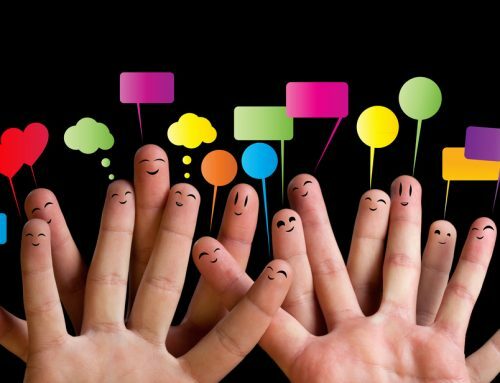 With offline campaigns, you reach can reach to a certain extent only. 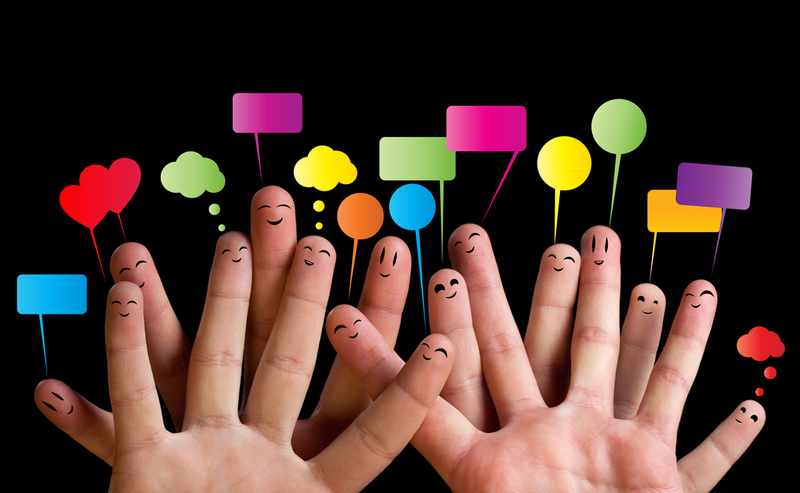 Whereas, when your campaigns are digital, your reach can manifold to a great extent. You can target new and untapped markets and convert your engaged audience into your loyal customers. As per one research, comprehensive business applications increases the customer satisfaction by decreasing 7.5 working hours from their work week on an average. So, why not to leverage the potential of mobile era? 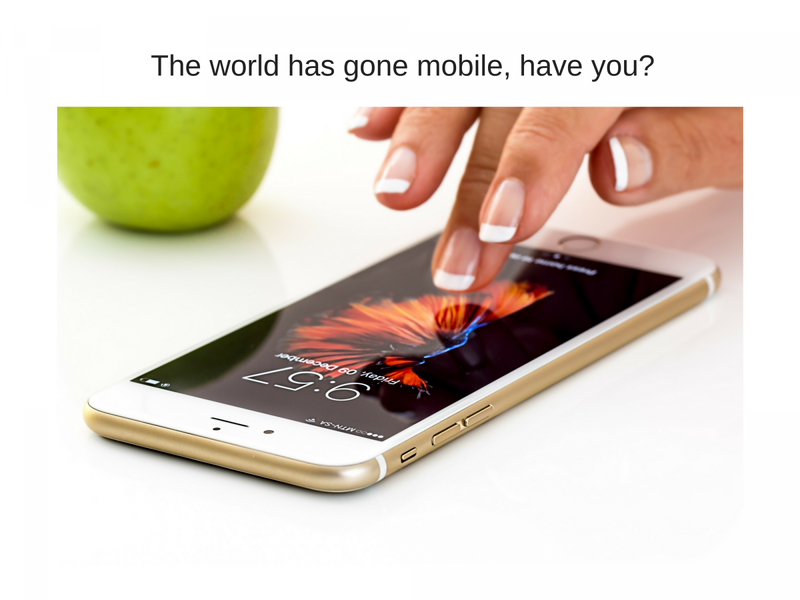 More than 80% of the world population uses smartphones and mobile devices. Provide them the custom features they want and they will keep coming back to you over and over again. Remember, on-demand mobile app development, for sure, adds value to your industry and business. In case you have any doubt regarding to your business specifically, drop a line at social@solulab.com or comment below. We would love to hear from you and more than happy to help you out.